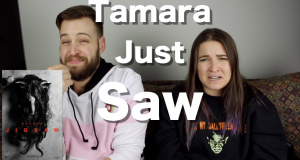 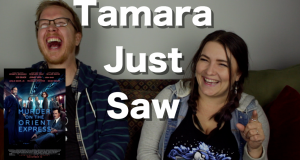 Tamara and Jake check out the newest DC movie, Justice League. 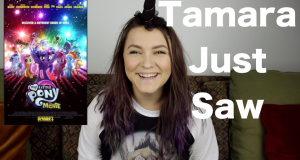 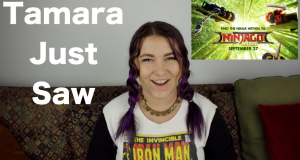 Tamara checks out the new My Little Pony movie on a new Tamara Just Saw. 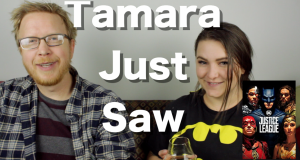 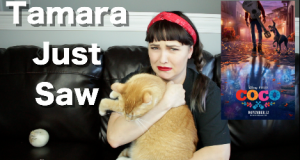 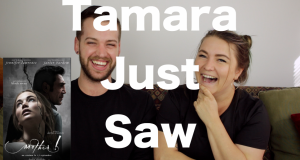 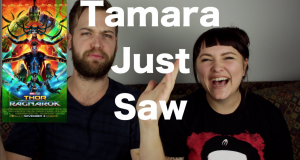 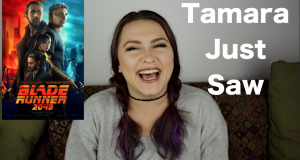 Tamara checks out Blade Runner 2049 on a new Tamara Just Saw. 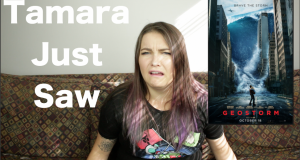 Was this sequel worth the wait?